Imagine this: You are putting on your cute little dress, applying your sexiness red lipstick and getting ready for your next party. However, you just looked like you worked a 15-hour shift with dehydrated skin and fine lines on your face. You aren’t exactly keen to hear all your friends asking you why you are looking so haggard tired. What should you do? Has age really caught up, and have you lost all that precious collagen that makes you looked youthful and radiant? We definitely believe that age is just a number when you see celebrities like Cindy Crawford, Halle Berry, and Gong Li, who turned 50 this year, looking like they never aged since their 30s. How can we achieve that too? It is recommended that we start our anti-aging skincare as early as when we are in our twenties because maintenance is definitely easier than reversal. However, if you are already seeing dull skin with fine lines forming, fret not. There are many ways to bring back your youthful and luminous skin. In this age of technology and advances in non-invasive aesthetic treatments, there are many alternative methods to restore your youthful and luminous skin, other than going under the knife to bring back your youth. Restylane skinboosters involves using a micro-injection machine to inject hyaluronic acid under the surface of the skin to improve our skin quality. 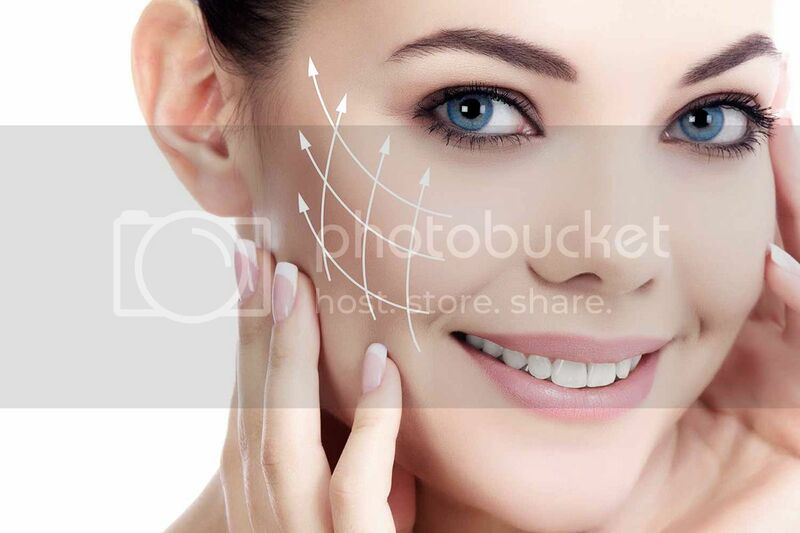 A relatively new but highly popular treatment, restylane skinboosters helps to restore hydration, refine our uneven skin tone and improve fine lines, giving us an overall youthful and radiant appearance. Expect to see dewy and plumped-up skin that can last from months. You will be glad to know that discomfort is minimal with numbing cream applied prior to the treatment. Sculptra increases facial volume that was lost due to aging, and yet unlike your usual dermal fillers, it helps to stimulate your own collagen production in your skin. In case you think that Sculptra is only suitable for deep wrinkles and folds, it is also suitable for fine lines treatment. Results are not immediate, though. It takes a few sessions to see visible results that last for up to two years. Not exactly new in the market, thread-lifting is gaining popularity, and even celebrities by Meg Matthews loved it. However, before rushing into doing any form of treatments, it is best to consult a doctor to check your suitability. 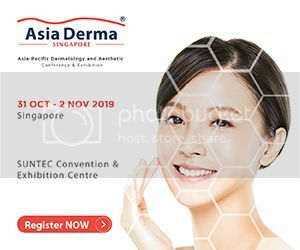 Charismata Aesthetics team of aesthetic consultants and therapists specializes in non-surgical aesthetic treatment for intense skin rejuvenation, anti-aging, face lifting and facial contouring with minimum side effect and downtime. Do call and book an appointment with the doctor to check on your suitability for the above treatments.